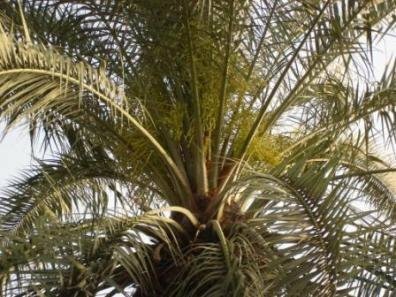 WHERE DATE PALMS GROW: Invasion U.S.A.
be amazed at just how wrongly you have been pronouncing it. relearn your original national anthem, God Save The Queen. carry a vegetable peeler in public. with high quality biscuits (cookies) and cakes; strawberries in season. This is quite amusing! I love it! Americans can not comprehend the depths to what has happened to the Iraqi people right down to losing their country. This kind of puts it in perspective. I hope one day you are able to see your country returned.